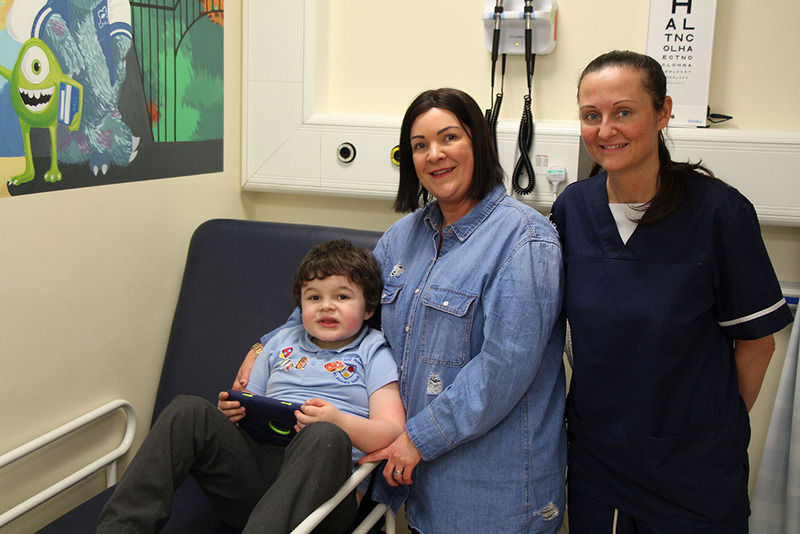 AS the trust marks a year since the launch of an urgent care service, a mum has told about her experience visiting with her young autistic son. Karen Yarker from Billingham needed treatment for her five-year-old boy Luther after he trapped his finger in a car door. The service operates two centres in Hartlepool and at the University Hospital of North Tees, which provide walk in provision, directly bookable appointments through 111 and the out of hours home visiting provision. It launched in April last year and is run by North Tees and Hartlepool NHS Foundation Trust, in alliance with the North East Ambulance Service and Hartlepool and Stockton Health GP Federation. Within 10 minutes Luther was seen by two nurses who assessed him and sent him for an x-ray. The team confirmed he had a small fracture and later that week he was sent for surgery at the University Hospital of North Tees. Karen said: “Because of his autism, I was concerned about having to take Luther to hospital. He doesn’t like being around crowds of people or waiting for long periods of time. “We’ve spent lots of time waiting in hospital before for him and he has always got very unsettled when he has been waiting a long time. “When we arrived at urgent care we explained this to the team and they made sure he was seen in the appropriate way. We waited in the paediatric area for just a few minutes and then he was treated. 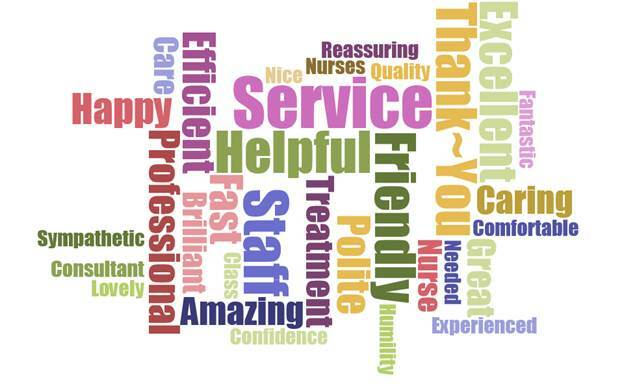 Nicola Grieves, senior clinical lead nurse, said Karen is just one of many people who have left such positive feedback. She explained: “Since the service has been open we have had fantastic feedback from so many people. It’s brilliant for the team to hear how much people appreciate it. “I’m really pleased that Karen is happy with the care Luther had. We’re treating people like this every day. People with issues such as sprains, cuts and fractures, respiratory problems or abdominal pains. here 24 hours a day, 365 days a week. “We can do a lot to treat our patients here. The centres have an x-ray machine and we have the facilities to stitch and applying dressings to wounds and a plaster room where we can treat straight-forward breaks. If you are unsure if you need to see your normal GP (doctor) or attend an urgent care centre then please call NHS 111 and a trained call handler will advise you.